""Before we booked the hotel, we read reviews. I can vouch that every positive comment is absolutely true." "We wanted to take the pool home with us." "The food was absolutely delicious, served in a beautiful patio restaurant"
"I honestly thought I was going to cry when I checked out. It was beautiful." "I was amazed at how beautifully restored this boutique hotel was." 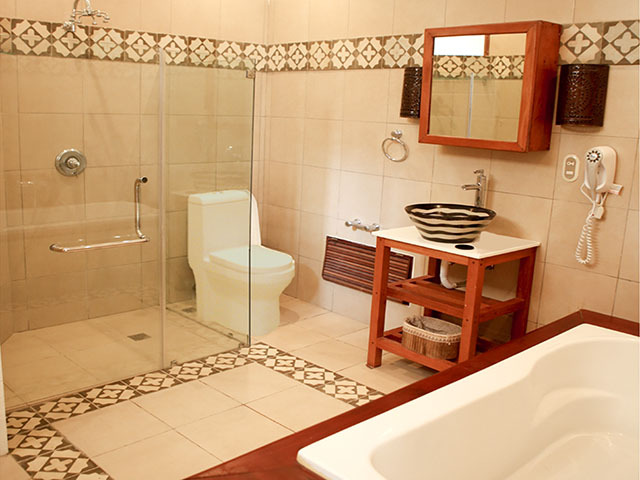 Adult-only stylish boutique hotel in the heart of the Colonial Zone with an amazing reputation. 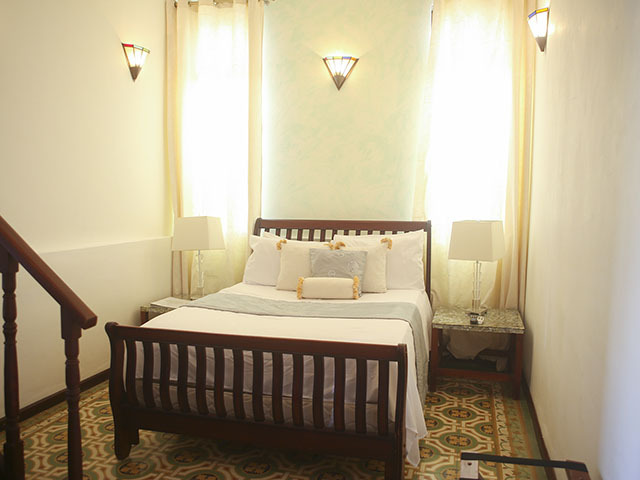 Casa Sánchez is a chic boutique hotel in a historical house in the heart of Santo Domingo's Colonial City. 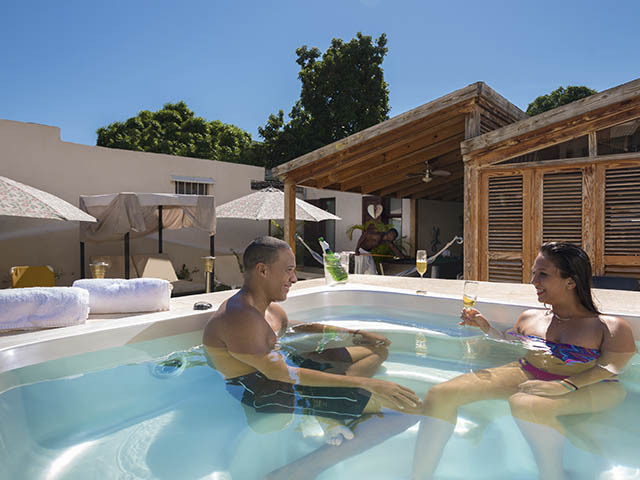 We are one of the highest rated hotels on Tripadvisor in Santo Domingo. What sets us apart from other hotels is our service. 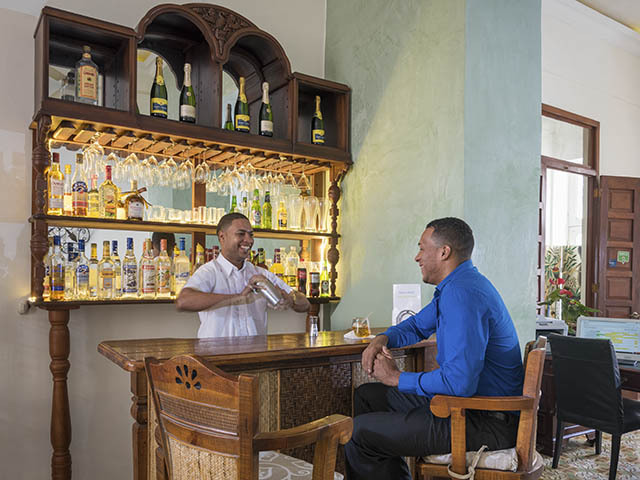 Our all-Dominican team really make you feel at home and feel special. Truly personal service, a world away from bland cookie-cutter hotels. 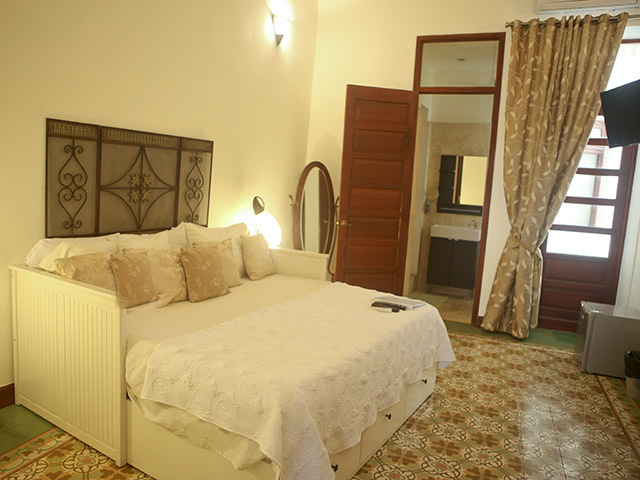 We have 16 individually designed bedrooms, suites and apartments with everything you need including fast free WiFi, comfortable beds, air conditioning, cable TV, minibar, hairdryer, in-room safe, and room service. 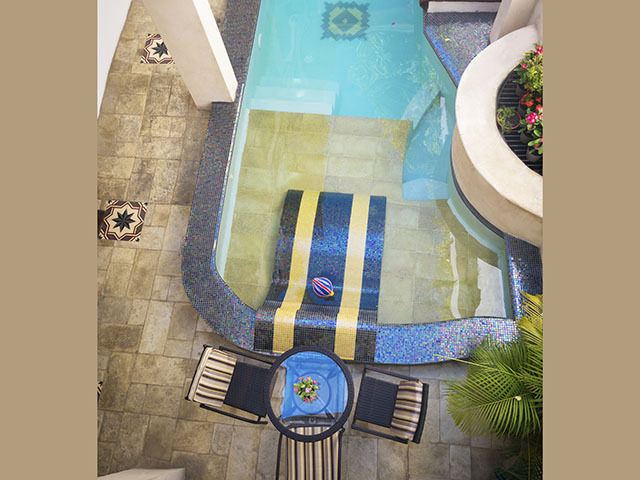 We have a pool with a swim-jet machine (so you can swim for hours), and for sun lovers, a pretty roof garden with a jacuzzi and views over the old town. Guests can use our huge gym. Our reception is open 24 hours with English-speaking staff, and we offer low cost airport transfers with safe English speaking drivers. Breakfast is the highlight of your stay as it's freshly cooked for every guest. We have a gourmet restaurant offering international and Dominican cuisine, located in a lovely garden patio. We also have an extensive room service menu. You can book directly with us here, take advantage of special offers only available if you book direct. And if you're planning an event, meeting or wedding, or travelling with a group of friends, you can even hire the whole of Casa Sánchez, it's an amazing venue. Nothing is too much trouble for us. If you have any questions or special requests, just contact us or check out our FAQs. We look forward to welcoming you soon to Casa Sánchez. 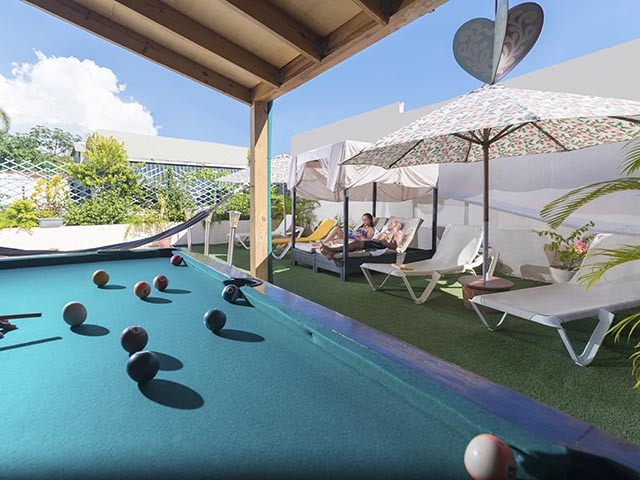 "Casa Sánchez is more than just a boutique hotel. It's very pretty, a peaceful oasis, a building with real soul. And the staff really, genuinely, want you to feel special. We've got an amazing reputation for excellent service. Stay with us and you'll see why." Copyright 2015.Inversiones 51587 SRL. All Rights Reserved.